Kolkata: In a shocking incident reported from Kolkata, a father has alleged that his two daughters, including a minor, were forcibly converted to Islam and married off. In his police complaint, the father of the victims said, "I have two daughters namely Vinita Thakur and Pari Thakur (both names changed) …very recently it has come to my knowledge that a group of Muslim boys has been pursuing the minor and major girls of my locality including my daughters." While talking about the minor girl, the father said, "Taking advantage of her tender age, the aforesaid accused person and his friends threatened both my daughters that they would kill her family members including me, my wife and my son and literally forced her (Pari Thakur) to marry him after converting into Islam. On being refused, the same kind of threat continued". The complainant further wrote, "Under such circumstances, on 11th March 2019, I found both of my daughters were missing. After (a) lot of efforts, we were able to locate and the officers of Jorabagan police station were able to recover (one of) my daughter." Earlier, on March 12, the victim's father had filed another complaint (GD No.935), where he complained about the same and requested help. “After recovery of my daughter, the entire module had been exposed...She was forced to marry Shahbaaz Ahmed Khand and her name was changed...her age was mentioned 19 years by the Muslim marriage registrar. Though she was and still only 17 plus…” he added. When contacted, the victims' father told MyNation, "She is still there". When asked how can he be so sure that the elder daughter didn't elope and got converted willingly, the father said, "Pari has come back and she narrated the tale. She said they both were threatened to marry them. According to Pari, both were threatened that their parents and family will be murdered and their faces will be acid washed if they refuse to obey. They were frightened". The father also said that the nikah happened in one 'Badi Masjid' at Burra Bazar area of Kolkata. "In the instant case it is a clear cut case that the accused person has committed an offence under section 4 of Protection of Children from Sexual Offences Act including those who help these accused persons to commit the offence and they are liable to proceed (prosecuted) under various provisions section of law including the POCSO Act. It is worth mentioning here that my minor daughter (Pari Thakur) handed over to me on 14th March 2019, but no medical examination was conducted to ascertain as to as whether any sexual offence has been committed on her." 4) Does the state women's commission know of it? And if yes, what have they done about it? 6) Is there a bigger 'module' at play? Meanwhile, speaking to MyNation, TMC MP Idrees Ali said, "Islam doesn't permit forced conversion. I don't know what happened. But I think these are rumours spread by certain elements." 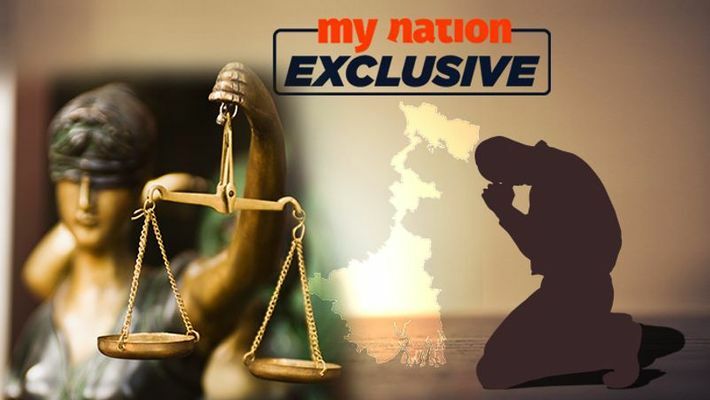 Kolkata top cop Jawed Shamim told MyNation he is not aware of the facts of the case and requested to contact the DC (Southeast) Kalyan Mukherjee, under whose jurisdiction the complaint was lodged. Speaking to MyNation, Mukherjee called the matter 'apparently (case of) elopement'. He said he has nothing to do with the case as the matter is being probed by another division. 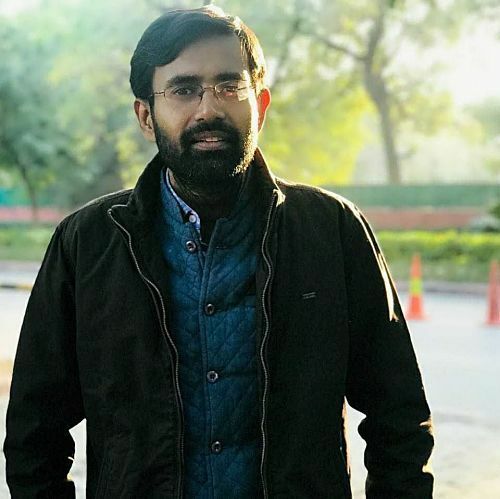 However, the second police complaint filed on March 31, was stamped and received by Tiljala police station that falls under Mukherjee's' jurisdiction. Recently, two Hindu girls and their forced conversion to Islam followed by a nikah in Pakistan shocked the international community. The two girls, Raveena (13) and Reena (15), both minor were allegedly kidnapped by a group of "influential" men from their home in Ghotki district in Sindh on the eve of Holi. The incident created so much furore and international criticism that Pakistan PMO had to step in.